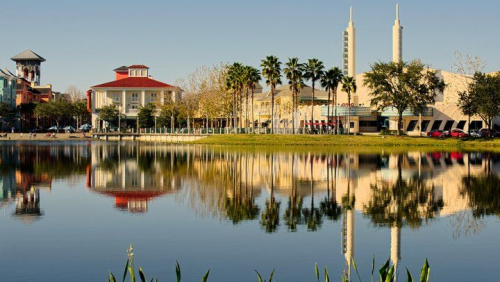 Those who live in Celebration, Florida and are interested in pursuing medical marijuana for their health treatment plans may benefit from the new Florida laws. 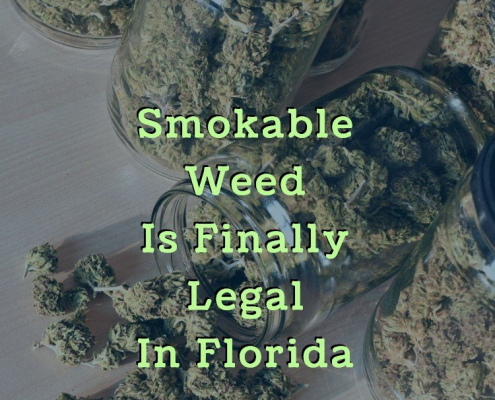 They allow those who are at least 18 years of age to qualify for medical marijuana use if they have a qualifying condition and are recommended by a licensed medical marijuana doctor. What Do I Need to Know About Qualifying for Medical Marijuana Use? 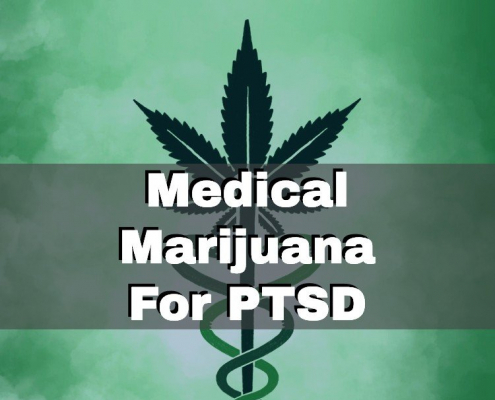 If you have a chronic health problem that involves non-malignant pain, you may qualify for medical marijuana use. In addition, if you have a terminal condition or one such as post-traumatic stress disorder or epilepsy, you may also qualify. The only way to know for sure is to schedule an appointment with a licensed medical marijuana doctor. He or she will go over your medical history to determine what condition you suffer from and what you have done to treat it in the past. They will then be able to tell you if medical marijuana may be a good choice for your treatment plan. If it is, they will write you a recommendation that you can then send to the Florida Department of Health along with your application for a state-issued ID card. 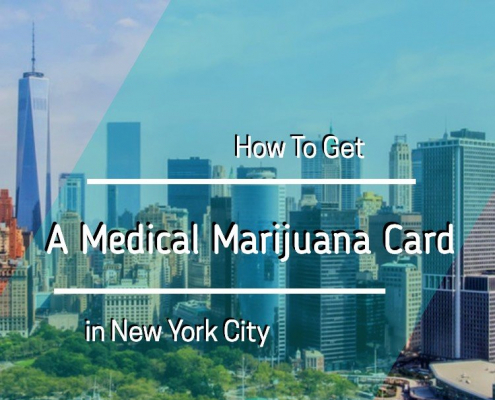 Purchasing medical marijuana is simple once you have an ID card. Simply take it to any licensed dispensary in the state to legally purchase the drug. The nearest dispensaries to Celebration are Knox Medical and Surterra Wellness, both in Orlando. The professional staff at the dispensary will be able to ask questions about your medical history as well as your current health situation and determine what dose, strain, and type of marijuana will be best for your treatment plan. They will also be available to answer any questions after you purchase your marijuana and begin using it to treat your symptoms. If you live in Celebration and have a difficult to treat medical condition, you could benefit from the new Florida laws. Meet with a licensed medical marijuana doctor to find out if you qualify to use marijuana in your treatment plan.